Plusvital Supplements Available in U.S.
Irish equine science company Plusvital’s range of scientifically-based supplements are now available in the U.S. 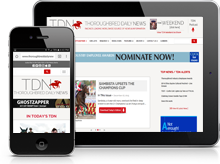 The company is also provides genetic testing to the Thoroughbred industry. 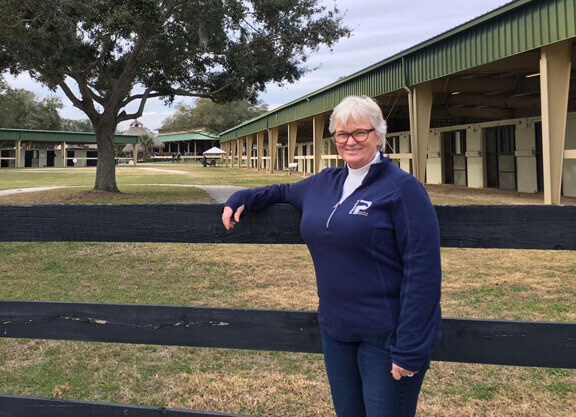 Plusvital’s new representative in North America, Marylu Ernsting, has many years of previous experience within the equine industry, including working alongside some of the top equine dermatology professors and internal medicine specialists in America. “I’m looking forward to helping riders, trainers, breeders and owners nationwide produce greater results and performance through Plusvital’s scientifically-based supplements and genetic tests,” Ernsting said.